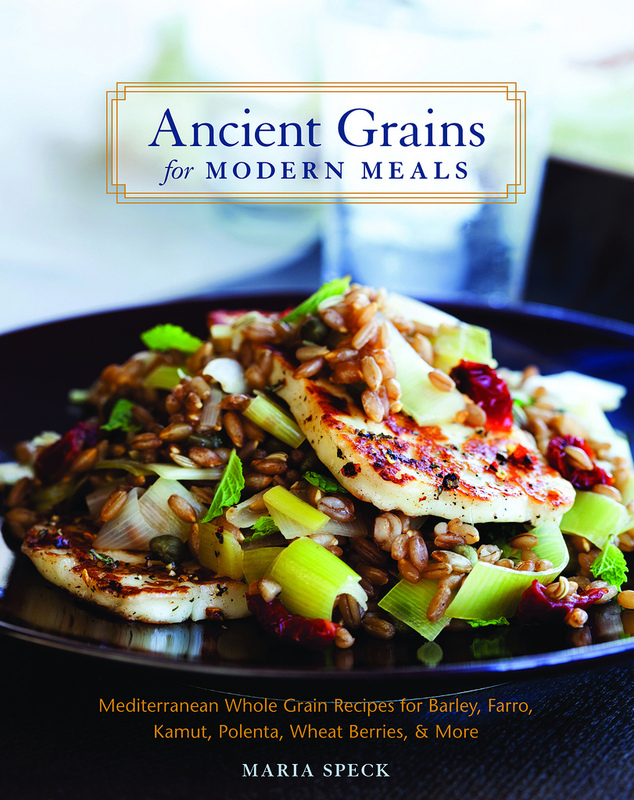 Ancient Grains for Modern Meals by Maria Speck is one of my favorite cookbooks. I purchased my copy nearly 4 years ago. I was so excited to get my copy. The reviews were fantastic and Maria had won so many awards for her best-of-the-best cookbooks. It was a 10 year in the making cookbook! The time Maria dedicated her cookbook shows. Each recipe is a tried and true, labor of love development of hard work. Each recipe is a flavor layered masterpiece. It is almost 4 years later, and this is still my “go to” cookbook for cooking with a variety of whole grains. The book is beautifully presented. It is a nice hard-cover, larger, visually appealing cookbook jam-packed with over 70 pages of valuable grain information, recipes and photo perfection. You learn about Maria’s Mediterranean background and how her family has always cooked with ancient grains. Her mother was Greek, and while the term “ancient grains” is a relatively newer term for most of us, it was not for her. 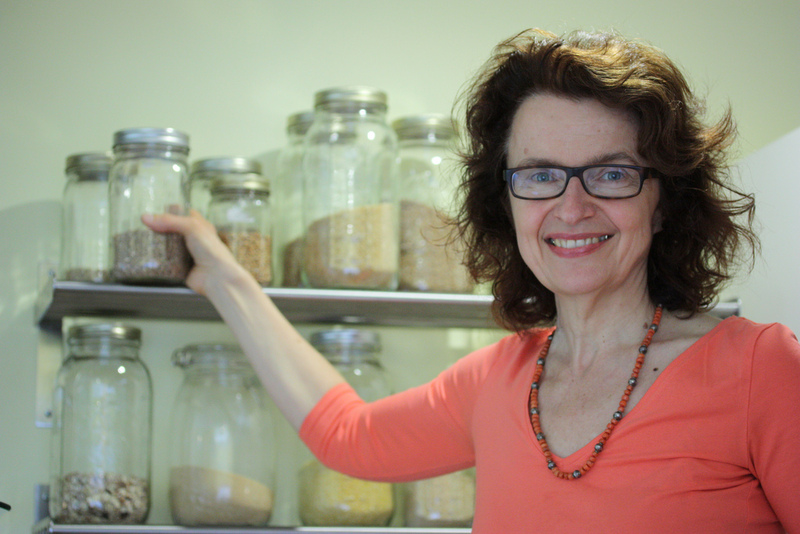 She was raised on these grains, and Maria’s main goal is to show us not only the nutritional value of ancient grains, but most of all that they can taste really good. They do. Her recipes are full of flavor that I thought was not attainable through simple grains. The trick is that Maria uses a variety of whole grains to layer in flavors. Flavor layering is key. I did not realize just how much so until I started learning from Ms. Speck. With this list, you can cook cover to cover with Maria’s book easily. You may also learn more about Ms. Speck or see where she’s speaking at her personal website, mariaspeck.com. If you are in the New England area, you may be able to catch an upcoming lecture, book signing or cooking class. Great review of this book. It’s on my list now of books to get. I’m looking forward to getting it in the mail.